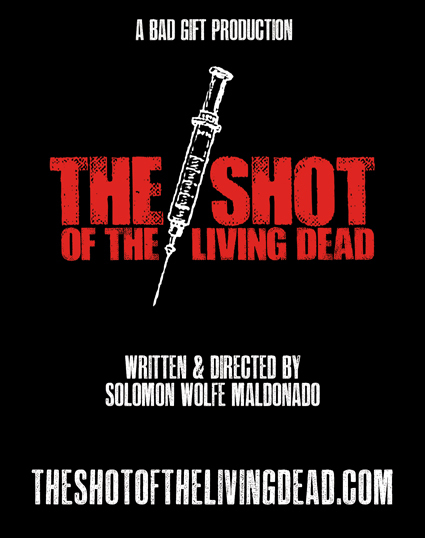 The Shot of the Living Dead, full movie, is now available HERE for FREE DOWNLOAD. If you would like to support the filmmakers by leaving a tip through PayPal, there are three Tip Options below. THANK YOU for your support and see you at the movies! * The Full Movie download is a zipped Quicktime file with a file size of 3.32 GB and will take some time to download. Thank you for your patience. If you don’t want to wait, you can stream the Full Movie with Trailers on YouTube below.